One Day, One Patient, One Outcome at a Time. A licensed pharmacist is available 24 hours a day, 7 days a week for emergency pharmacy services. If calling after normal business hours, please listen to the recording and select the option for the on-call pharmacist. 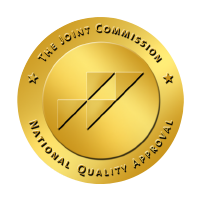 Our mission is to provide excellence in patient care resulting in exceptional therapeutic outcomes. 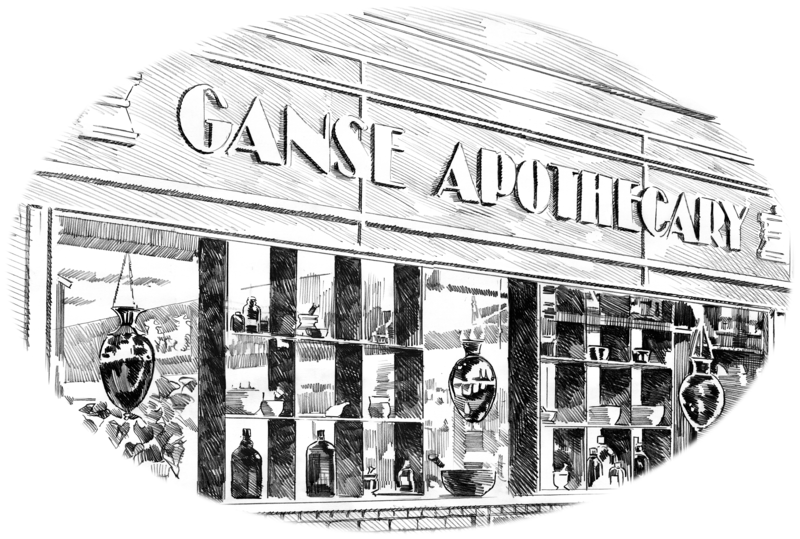 Your patient welcome packet contains important information regarding Ganse Apothecary Specialty Pharmacy's services and tips to assist you. Please read through this information and keep this packet for future reference. Ganse Apothecary Specialty Pharmacy pharmacists are available to you 24 hours a day 7 days a week and can be reached by calling 717-394-5671 (option 3). Our dedicated pharmacy team will ensure that you fully understand and adhere to your medication therapies. You will also be provided with educational materials regarding your medication. As a specialty pharmacy, we are here to serve as an advocate for you and to help navigate the healthcare system including insurance prior authorizations, deductibles, co-pays and co-insurance. Ganse Apothecary Specialty Pharmacy will also ensure the timely delivery of your monthly refills. If there is a disaster in your area, please call 717-394-5671 (option 3) to instruct us where to deliver your medication. This will ensure that your therapy is not interrupted. Be sure to also let us know when you have returned to your residence. or go to your nearest emergency room. © 2016 - 2019 Ganse Apothecary, Inc LLC. All rights reserved.